You can use an inexpensive ingredient from your kitchen and achieve incredible result. We use this ingredient in every salad and it is the ingredient which will keep the cough and the colds away during the winter period. 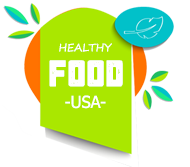 Furthermore, it will also help you lose some excess weight and prepare your body for the spring. If you have guessed Apple Cider Vinegar, you are right. This natural remedy dates way back to 400 BC, which is the time of Hippocrates, the father of medicine. This remedy was prescribed for various ailments, colds and coughs. Nowadays, it has become really popular since it is part of the diets of Miranda Kerr, Heidi Klum and Megan Fox. You will feel better immediately if you drink a mixture of one cup of water and ACV. It is not very tasty, but it is really healthy. It has antioxidant properties that boost the immune system instantly and keep your health in check. ACV controls the blood sugar levels. ACV aids the absorption and the digestion by stimulating hydrochloric acid and controlling the appetite at the same time. Drink a mixture of ACV (one tablespoon) and a cup of water prior to every meal. It balances the pH levels. 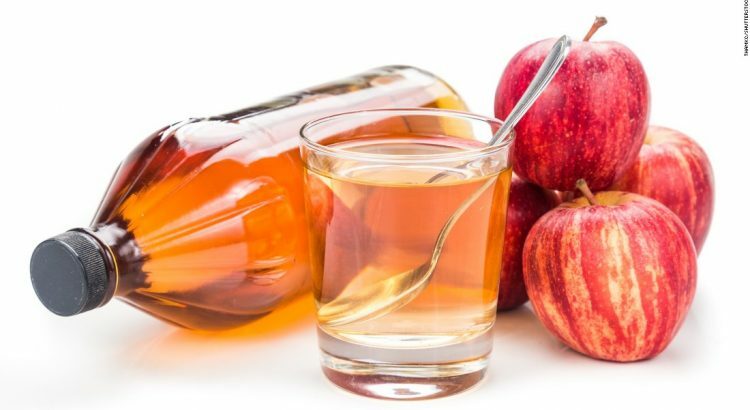 The acetic acid in ACV helps the body to absorb minerals easily. The taste of ACV when mixed with water is not pleasant. However, take a look at this four recipes which will help you improve your health. Steep the tea in water for approximately 3 minutes and once you have removed the tea mix all of the ingredients. The longer the ginger stays, the stronger the drink will be. Take out the ginger slice after a while. Mix all of the ingredients and your drink is prepared. Firstly, mix the red pepper, the lemon juice, ACV and the Stevia together. Pour the oil slowly and whisk at the same time. Season it with pepper and salt according to taste. Store this in a jar and put in the fridge. Mix all of the ingredients well and pour them into a jar and put it in the fridge.